My Crazy Life And Stuff: Kat n' Drew Cards: Feature and giveaway! SO there is this pretty shop on Etsy (you must have gotten the idea from the past posts and the look of my blog that pretty things attract me like a magnet) and it's name is Kat n' Drew Cards. Where they have such lovely and cute cards that i wanna eat them.. oh, yes really i wanted to eat them when i saw them first..And you'll be wondering that i say this same thing about all the things that i feature on my blog but i don't think i need to remind you that i only feature things that are adorable and absolutely making you say awwwwww..
We're Kat and Drew and together we make cards. No, they're not ordinary cards - not even close. 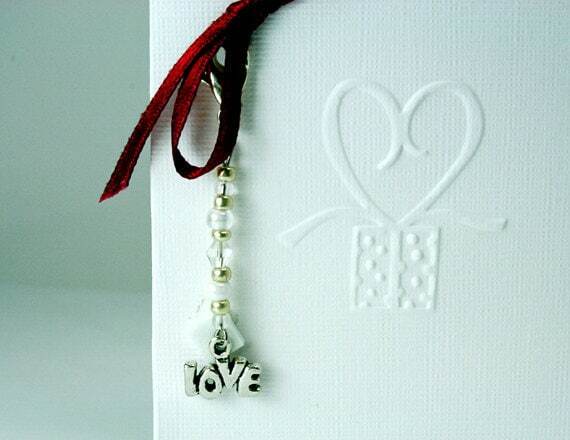 We try and pair every card we make with some kind of gift to take away as a keepsake to remember the gift. Cards get tossed in the trash too often after they're given and we wanted to make something that you'd never forget - that's how we started really. By wanting more from our everyday, hum-drum, "this-is-the-way-it-is-and-you-cant-change-it" lives. Drew (me) was toiling away writing essays and pondering why in the world he would commit himself to writing so often. There was all this creativity bubbling inside of him but only stern, grammatically correct teachers to appreciate it. So he talked to his Mom one day (that's right - Kat is my mom) and she was feeling equally run down. Drew had previously started writing down little saying while being bored in class or otherwise and wanted to cheer his ma up with something so late one night he sent her a bunch of witty little quips to try and cheer her up. When she got them the following morning, she called and woke him up (not cool!) and explained that she knew we had something here. Kat was a floral designer and LOVED (and still loves) colour and noticed that when people give flowers they rarely have a nice card with them - usually that business card with "Congrats" or something equally lame. 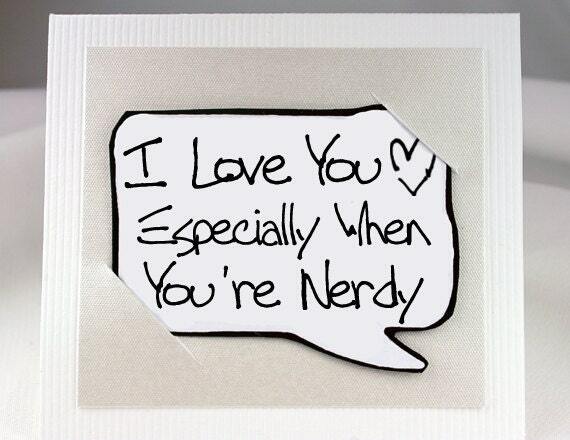 This was the first instance that we made a card. "I want my flowers to mean something! 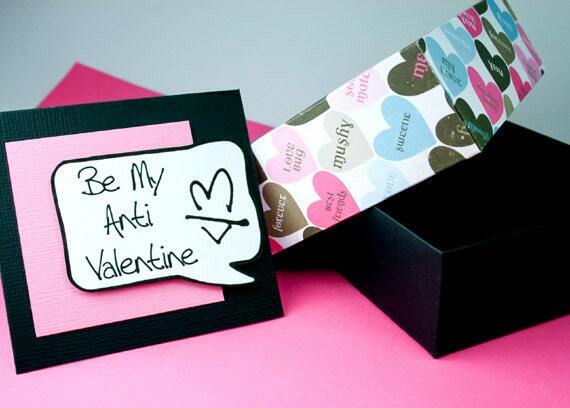 They are so pretty, why would I make them ugly with this stupid card?" But of course that wasn't good enough. If a business tag wasn't expressive enough, was was a small card? Why not make the card something more? Why not make it a gift all in itself? You pay $5 at name brand card stores for a piece of paper anyway so why not pay the same and get a card and gift altogether? Kat n' Drew Cards was born. 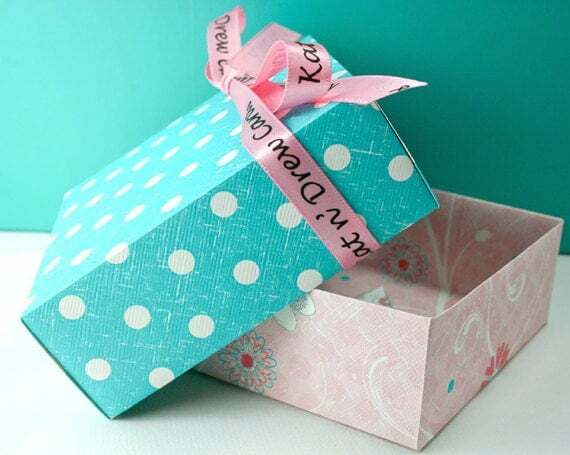 We could give the card to bosses or acquaintance friends without worrying about what kind of gift they'd like and not spend a fortune. We gave wine and flowers and gifts all with little treasures of cards on the surface. No more would we be hum-drum. This was about letting our spirit soar and creating anything we wanted - something actually of value that we could be proud of.It has been hard but anything that is worth something is. That's also why we give to KIVA to help promote the next round of entrepreneurs get started and let their freedom loose. Part of your purchase goes towards all of them. Our Custom Cards may delight, Personalized Gifts may inspire and Quote Magnets may incite uncontrolled laughter but we look to make Greeting Cards to make any Occasion seem like more. "You are Special to Me" well, you and 1,000 other people that bought the machine printed card - enter recycling bin. 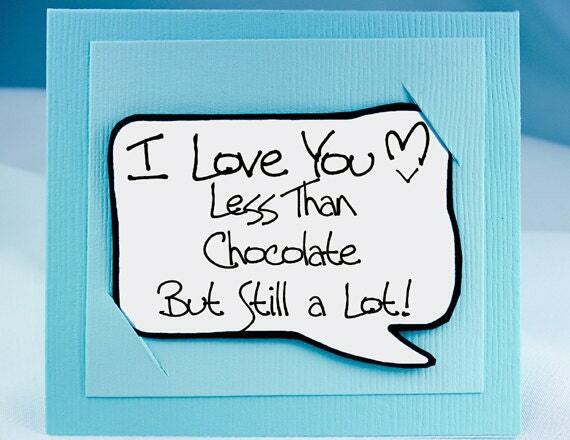 We make cards to suit the people you are giving them to. Everything in the shop is customizable (aside from being fantastic) as we can match color and gift items to make it a perfect fit for your someone. 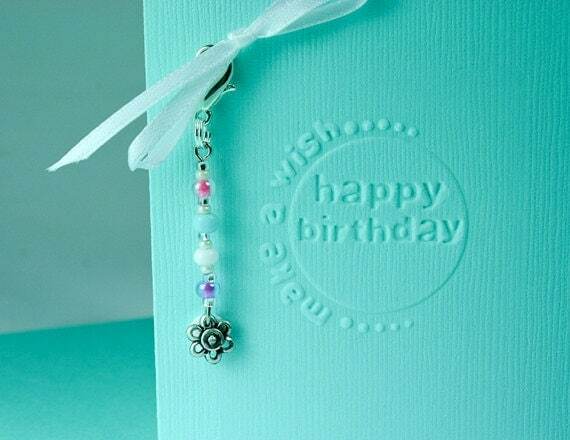 Beyond a perfect, personalized gift, all of our cards are NOT just paper. 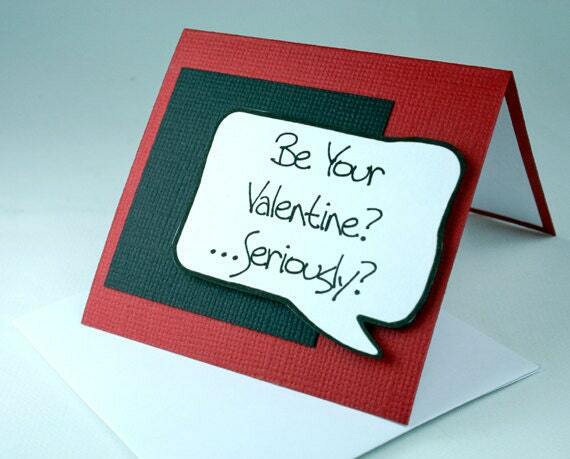 We look to avoid the recycling bin by adding a gift in the design of the card. 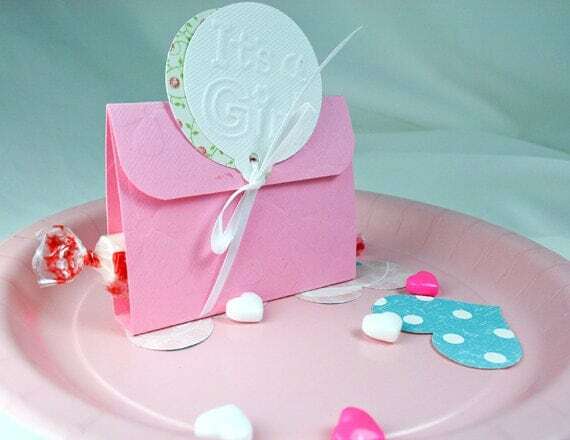 You are giving a card and gift all in one - whether they are hard to buy for, you want to get a little something extra, you didn't know what to get, or you are tired of blank paper, there is an item on this card that is beyond useful and helps you remember your occasion and how much it meant to you. 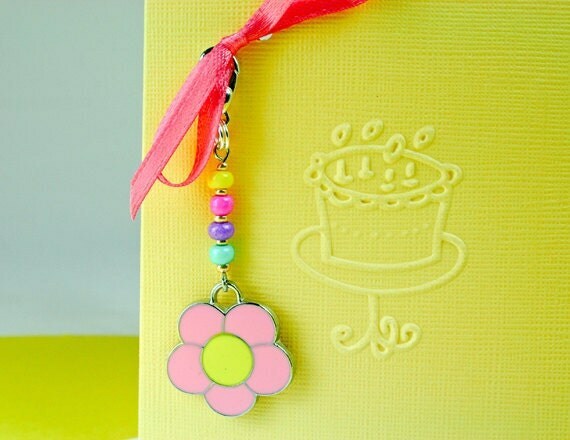 Charms, Bookmarks, Magnets and Bracelets are some of the gift items you'll find paired with cards and you won't be disappointed ever again with a plain jane card! Here are some awesome products that i Fell in love with..
Kat n' Drew are offering one card of winner's choice to my readers.. 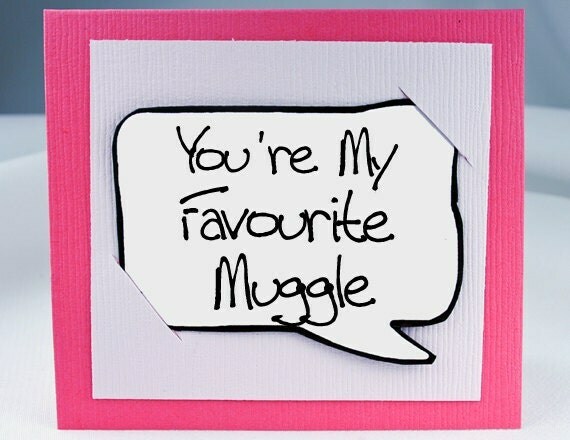 I LOVE THE Harry Potter You're my favorite Muggle one!!! love the thank you cards, birthday cards....well all of them. 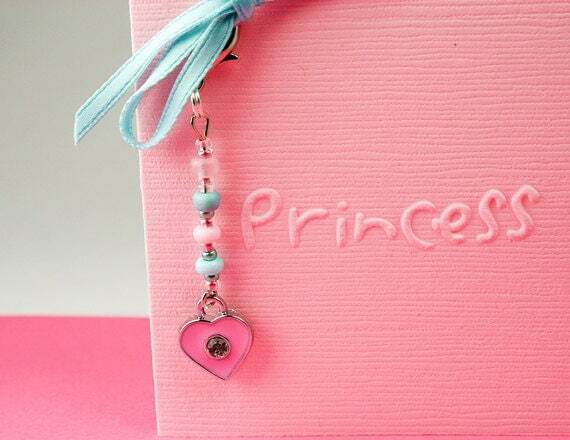 I love the Thank You Card in Pink with Beaded Heart Zipper -Back Keepsake Charm. i like the best friends card in pink. i likeall the cards<3 but if i were to choose only one,that would be the "Miss You Card - Love You and Come Home Soon Yellow Card"
I'd love this card http://www.etsy.com/listing/97912726/sunflower-mothers-day-card-orange-sun (love flowers aAND orange) or if they could take the same card and imprint a big "Z" (for The Zoo)! 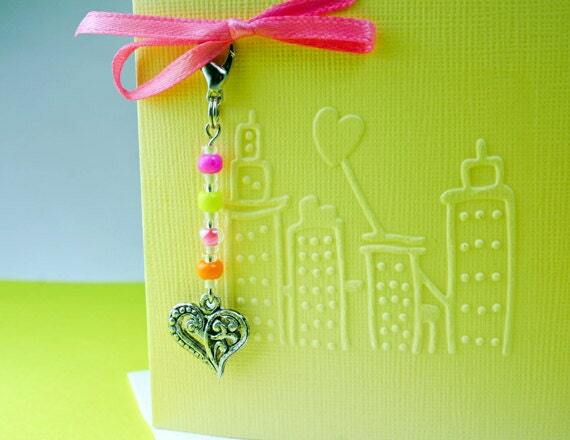 I like the Love Note Card Purple Embossed Valentine Card with Heart Charm. I love the Mario Kart Magnet! Ha very witty!! !